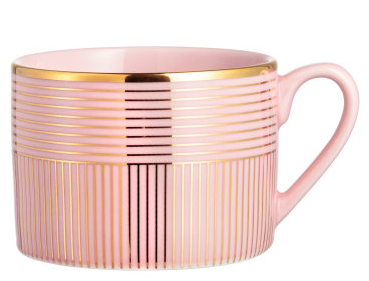 H&M’s home section is a veritable goldmine. 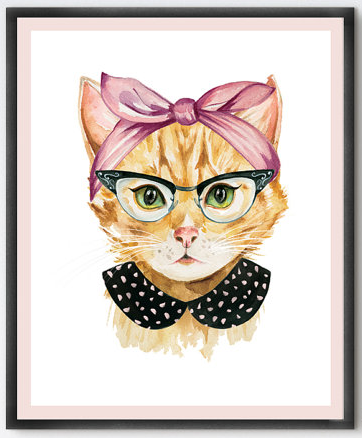 You’ll find tons of gems, like this $5.99 (!) porcelain mug. 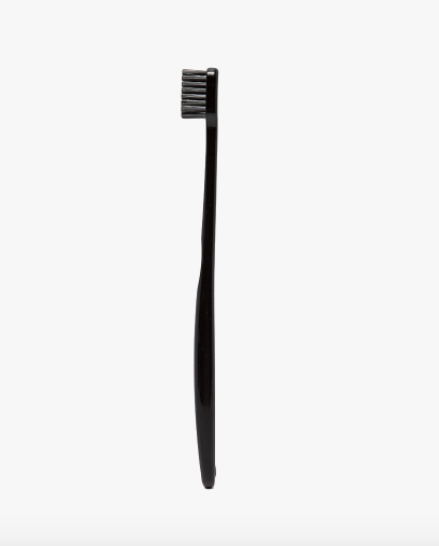 I’ve never tried a charcoal toothbrush before, but I’ve always been intrigued. And they just look so much sleeker than my garish neon one from CVS. For Love & Lemons has such an impressive collection of sweet little nothings, like this ruffle tie-front mini dress. Look closely and you’ll see it’s covered in a teeny-tiny star print. I love rainbows. I love ruffles. 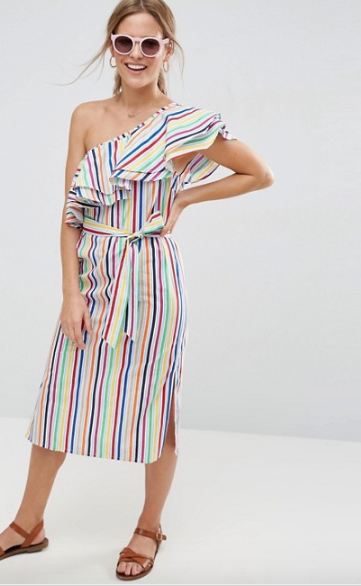 This dress combines both, and you just NEED at least one off-the-shoulder clothing item in your wardrobe this season. 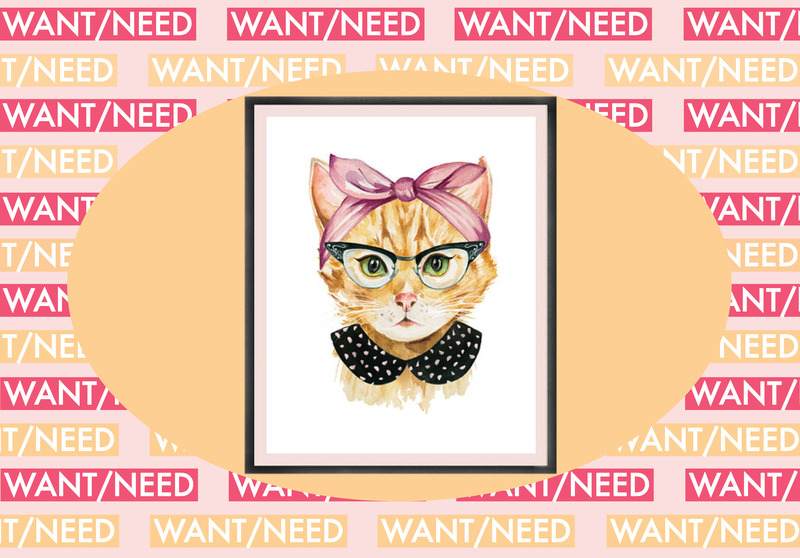 It’s portrait of a cat wearing a Peter Pan collar and cat-eye glasses. ‘Nuff said. 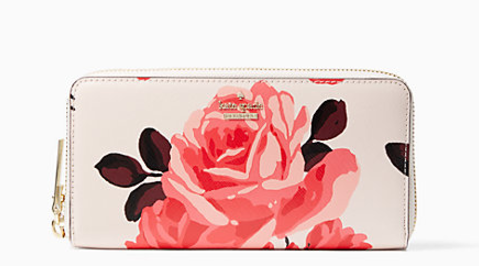 Carry your cash in this cute floral wallet. I think your checking account will feel slightly fancier that way.